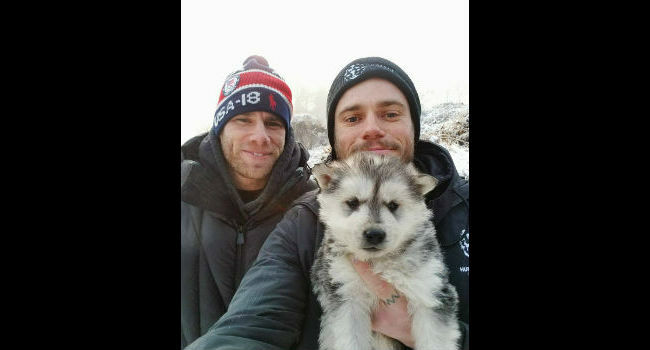 Freestyle-skiing Olympian Gus Kenworthy has a history of helping dogs. Four years ago, while competing in Russia, he aided in the rescue of several stray dogs he discovered while in Sochi. This farm, thanks to the work of Humane Society International, is in the process of being shuttered for good. Its 90 barking residents will be taken from the frightening facility to North American, where they will find forever homes in the U.S. and Canada. 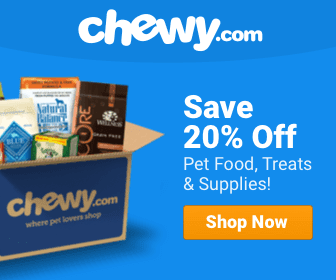 Kenworthy posted a series of photos on his Instagram, along with some heart-wrenching observations about the conditions in which he found the dogs. “I’m hoping to use this visit as an opportunity to raise awareness to the inhumanity of the dog meat trade here in Korea and the plight of dogs everywhere, including back home in the US where millions of dogs are in need of loving homes! Go to @hsiglobal‘s page to see how you can help,” he writes.